Costsaver has unveiled its new concept, “First Look,” for 2019 Europe and Britain itineraries. Travellers can explore the sights of Europe and Britain from $143 per day. 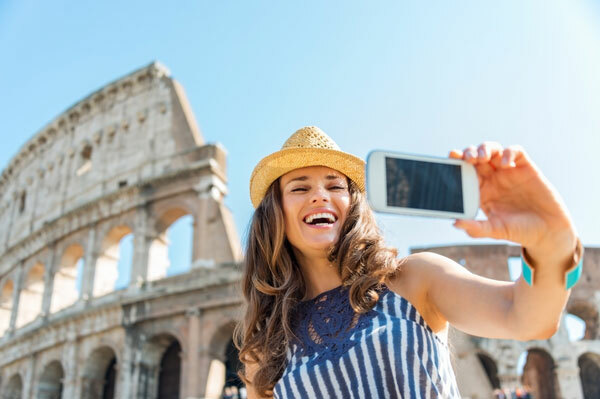 Also, with Costsaver’s dynamic pricing, clients can be assured if the price of their trip goes up, they will not have to pay more and if the price of the trip goes down, they will be reimbursed the difference. Agents can view the complete Costsaver “First Look” 2019 Europe & Britain trips by visiting https://www.costsavertour.com/en-ca/deals/first-look-2019. Available tours include the 10-day Croatia and Bosnia-Herzegovina adventure; eight-day Irish Wonder; and Jewels of Italy.